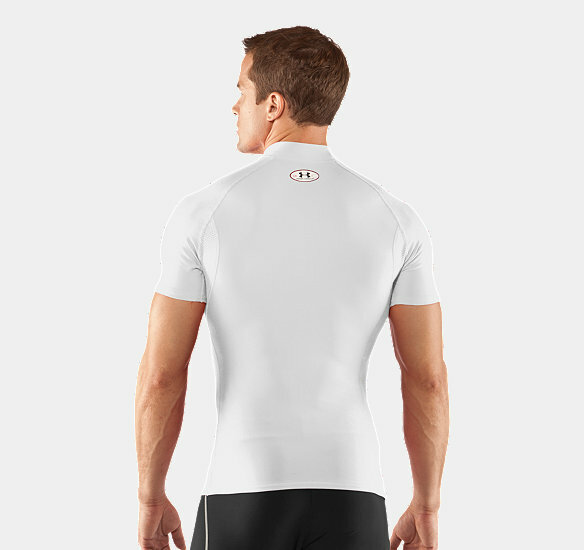 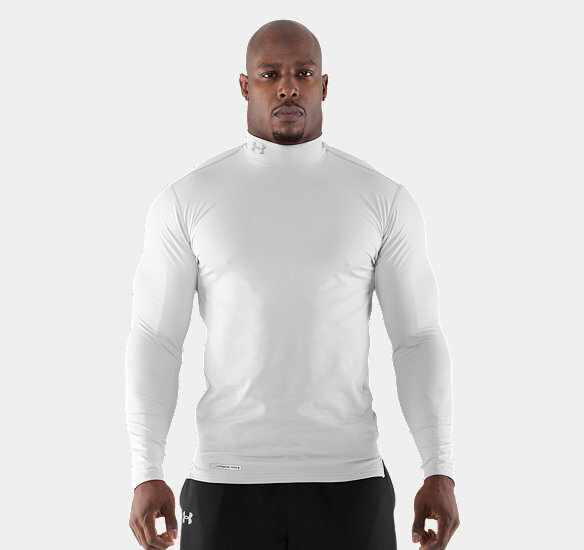 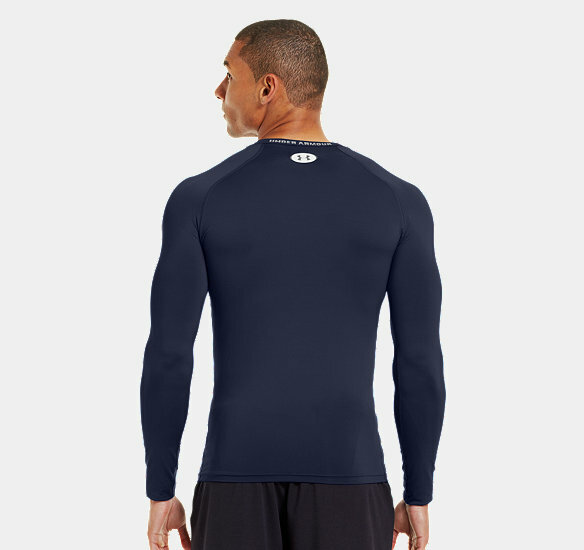 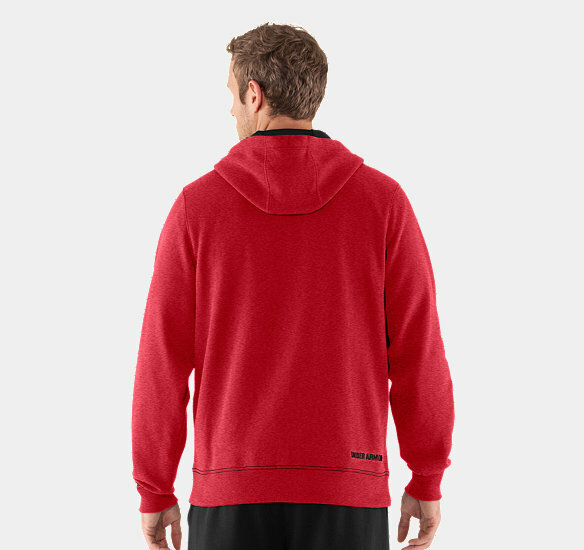 Meet HeatGear Sonic: UA's newest and greatest baselayer innovation. 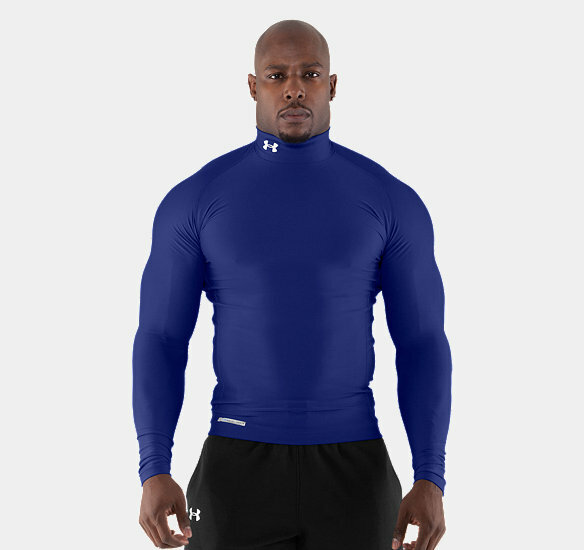 We started the "performance" revolution with our original HeatGear compression-the ultra-tight fit that increases muscle power…and makes you feel invincible. 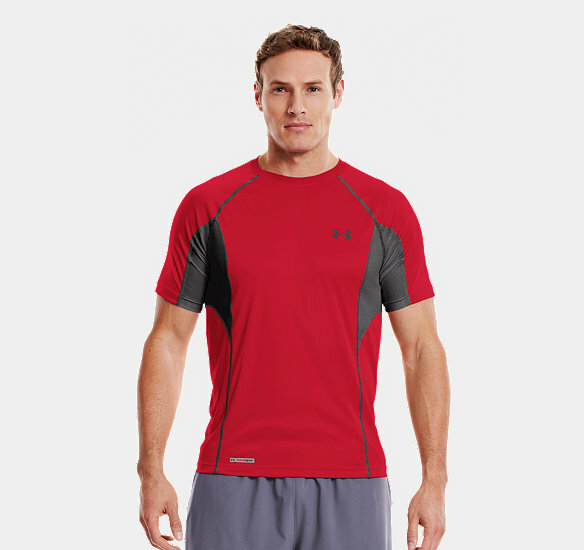 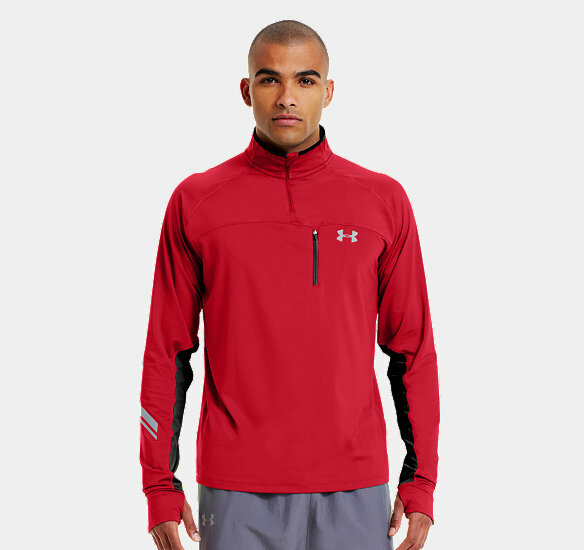 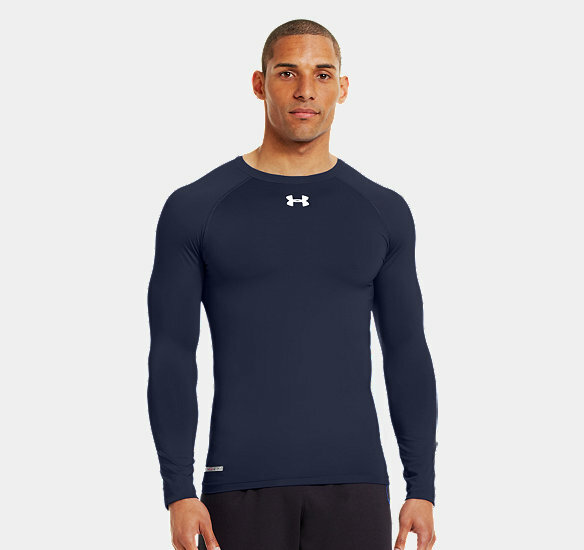 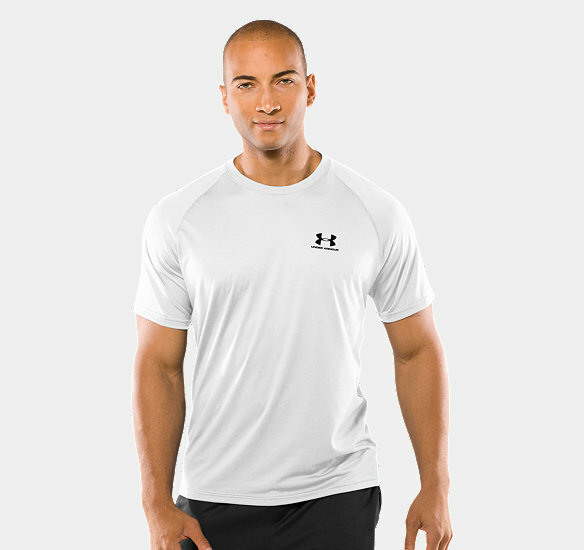 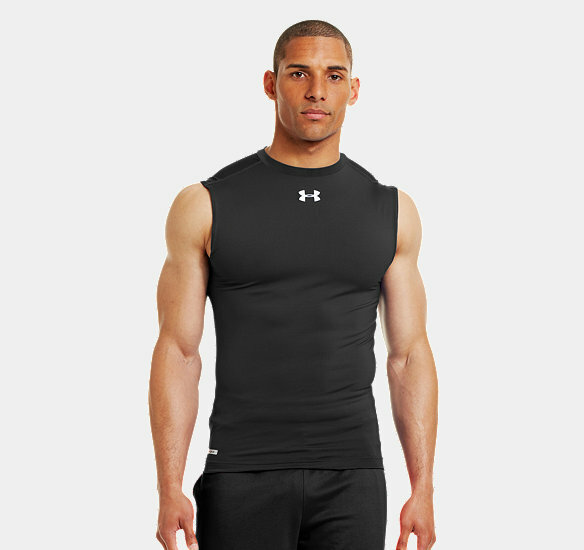 This latest UA fabric wears like a second skin so you get the same powerful compression, plus extreme comfort for all-day wear.